WHY COALITION & CAPACITY BUILDING? BECAUSE when organizations work alone, we limit our access to resources and opportunities for capacity building and implementing best practices, in order to best serve survivors and victims of human trafficking and exploitation. Our team in Cambodia leads a coalition of 51 member organizations based across the country. 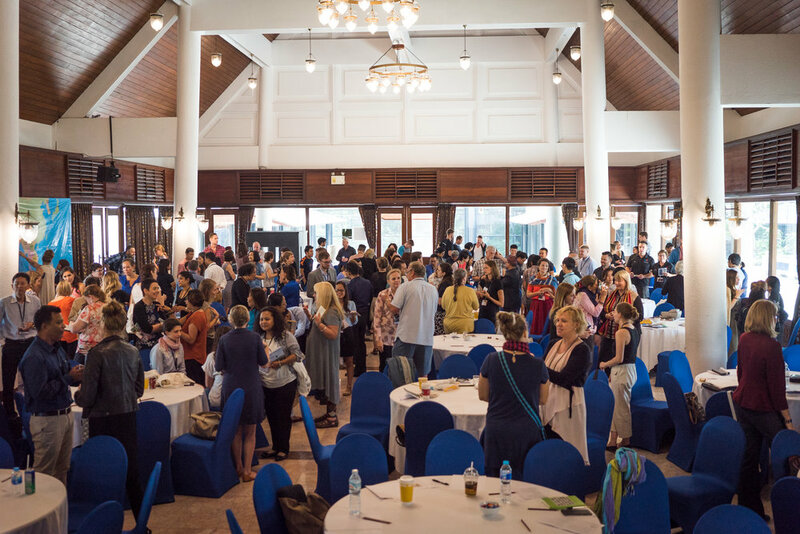 The project equips our members and their staff through capacity building forums and trainings, facilitating networking at our bi-annual conferences, and working to collectively promote best practices and standards of care in order to build a stronger, more connected anti-trafficking community. Working alongside organizations to advise them on capacity building, organizational development, and resource-sharing opportunities, our team strives to actively build a coordinated and informed anti-trafficking movement in the region and beyond.